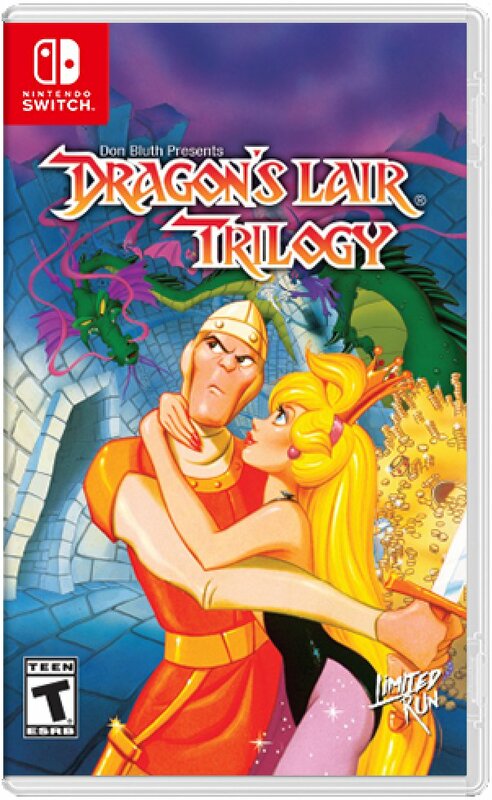 Turns out the Dragon's Lair Trilogy on Switch is going to get a retail release. A listing on Nintendo.com has confirmed the news, and we see that Limited Run Games is going to be handling publishing duties. We don't have the official announcement from LRG yet, nor do we have a release date for this physical version.